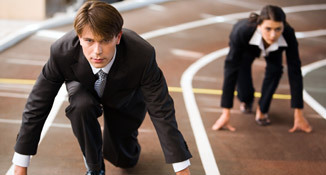 Why is competition policy important for consumers? 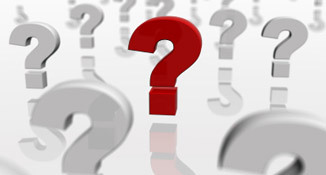 How does the Commission apply competition policy? Competition policy is basically about making sure that companies compete with each other on an equal footing – on the basis of their products and prices – with no unfair advantages. 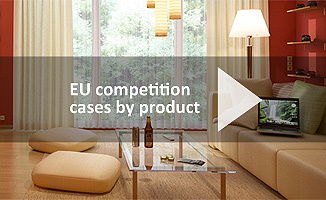 How does the Commission apply EU competition policy? The Commission brings cases against companies in many different industries – often with a direct impact on the products and services that consumers use. How does the Commission work with other EU institutions, stakeholder groups and citizens?